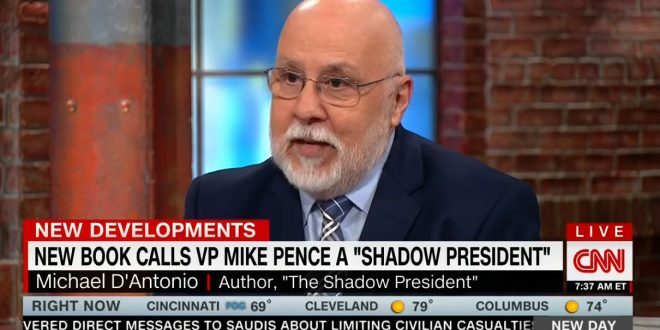 Biographer: Mike Pence Believes God Is Calling On Him To Function As The "President-In-Waiting" [VIDEO] - Joe.My.God. Should you have forgotten, Pence is only vice president because Paul Manafort faked a problem with Trump’s plane so that the two would be in the same city for a dinner that night. Trump had been leaning towards Chris Christie.